What's unique about gardening in California? 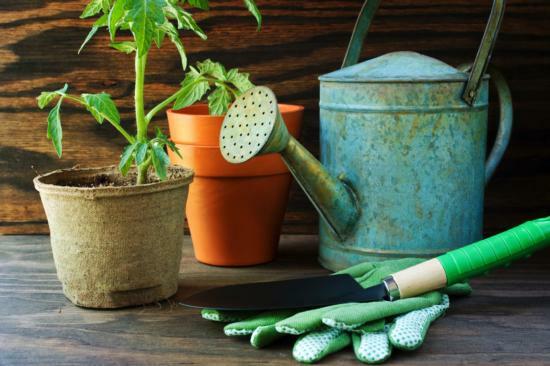 How do I practice sustainable gardening? Including . . .